For me, it doesn't happen very often but don't you just love it when you fall in love with a foundation? The feeling of being able to apply a product in the morning and knowing that when you go home and look in the mirror, it will still be in tact. Buying a new foundation is my pet peeve, can never seem to find the ideal shade, perfect formula or even a brand that I like. In the past few years, I've loved a lot of foundations, majority of which are drugstore. 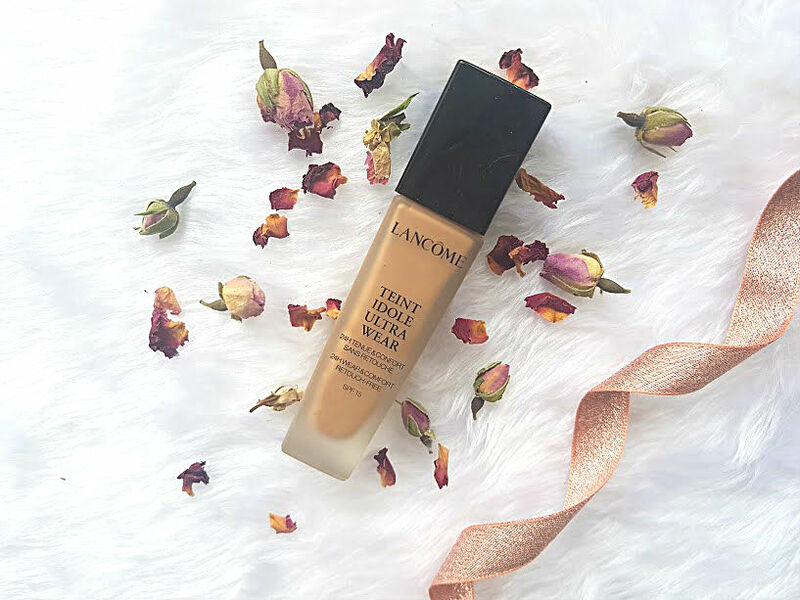 This years aim is to try more high end, I have my eyes on Estee Lauder, YSL and Chanel but for now it is the Lancôme Teint Idole Ultra Wear. 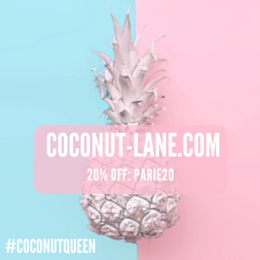 It was briefly mentioned in the beauty edit post in collaboration with John Lewis, but it needed its own post. The first thing that needs mentioning about this foundation, is the shade range is available. There are over 40 different shades available, from pale to dark skin tones - there are colours for everyone. I'm shade 055 which is the ideal shade, Lancome counters provide a matching service in order for you to find the perfect shade. The bottle itself looks gorgeous, frosted glass with a sleek black lid and gold detailing. Having a pump on this foundation is a god send, in fact on any bottle. When brands don't include a pump or some form of applicator with their product, my mind gets baffled. There's a very odd smell about this foundation, almost sweet. I only noticed it, the first I swatched it and since then I haven't been able to smell anything but do be warned. 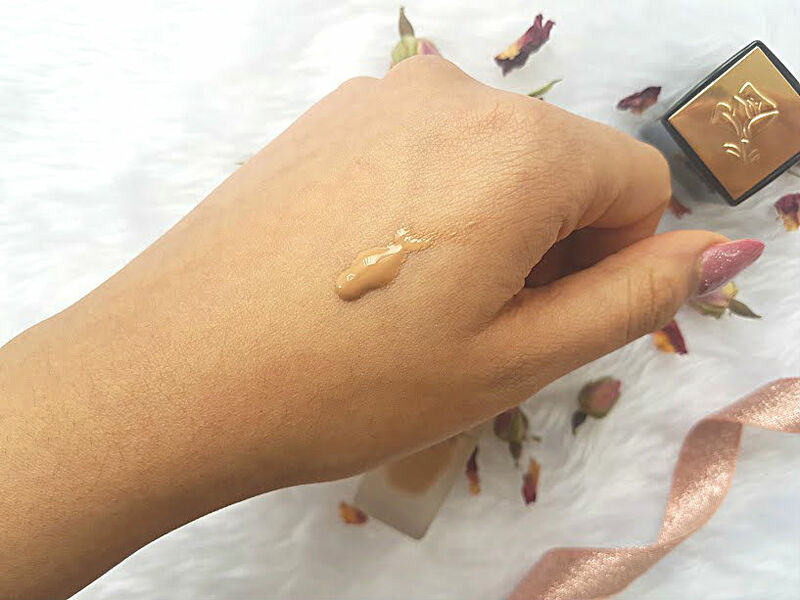 It has a thin consistency, not that thin that it rolls down your face upon application but thin for a high coverage foundation. Which brings me on to the next point, coverage. After just one layer all over, which took only two pumps it was incredible. It covered everything, from redness to hyperpigmentation. There were still spots that could be seen but overall amazing, then after a second layer this time only one pump my face looked flawless. Not one part of my skin was looking dull, uneven or even horrible. It has a very matte finish and feels like there is nothing on your skin because it is so lightweight. I've worn this foundation in different situations and on different days to really see its full potential. On all occasions, day or evening, warm and cold it holds up its deal and lasts all day. Regardless of how long lasting or matte this or any foundation is, I do apply a powder whether its good old Rimmel Stay Matte or the Freedom Pro. To lock everything in place and act as a barrier in case of excess oil. Also a quick mention, my skin is on the combination side and it doesn't cling to dry patches or make me look shiny. Apart from the odd smell at upon first use, there is not a thing that I don't like about this foundation. Retailing at £31.50, I have found a new holy grail foundation. 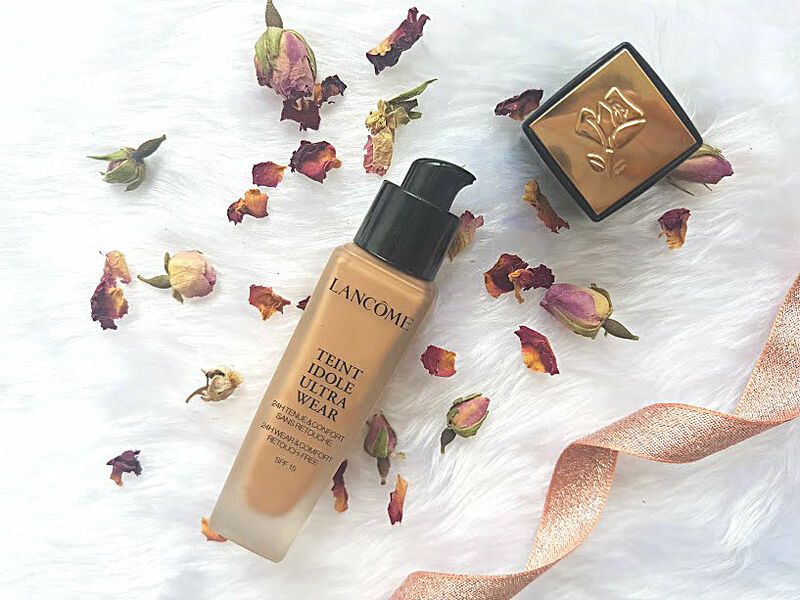 Whether you have normal or oily skin, this foundation is one to try and fall in love with. Next time I go past a Lancome stand, I am definitely going to be having a browse at their other products! What is your favourite high end foundation?